Home / Facebook / Messenger / Mobile / Social Media / Tech / Facebook's Messenger Now Lets You Delete Messages but Be Quick! Facebook's Messenger Now Lets You Delete Messages but Be Quick! You can now delete sent messages on Messenger for up to 10 minutes after you have hit send. You can delete messages whether they are in Group or individual conversations. But the recipients will get the alert that a message was deleted. 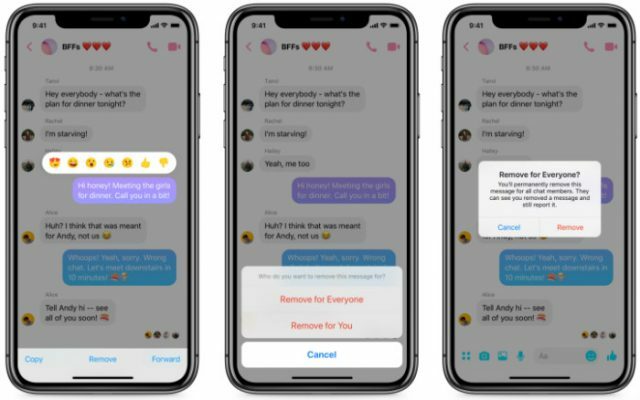 The "Remove for Everyone" feature works the same as Facebook-owned Whatsapp. 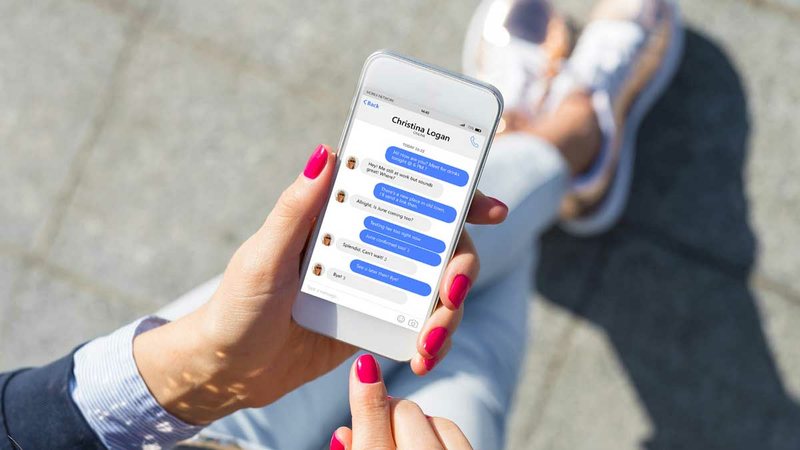 The feature is part of the latest version of the Messenger app on iOS and Android. Facebook started working on this feature when it was reported in April 2018 that a number of Zuckerberg’s old Facebook messages had mysteriously disappeared from the recipients’ inboxes years after they were sent. The company apologized for only making the feature available to its executives, and said it would bring the feature to all Messenger users.